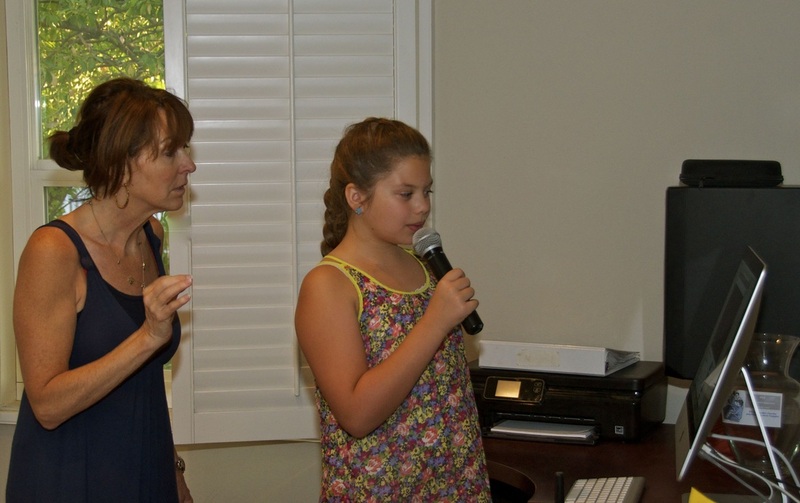 ﻿Loree offers individualized instruction and enables each student to develop their full vocal potential. 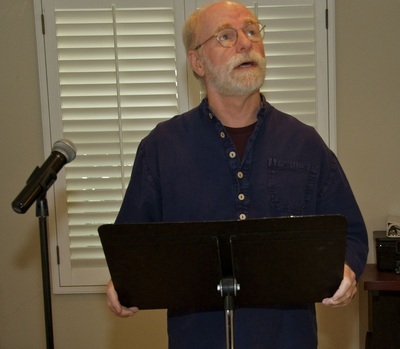 Healthy singing technique allows each student to then sing in music genres of their choice - Musical Theater, Classical Rock, Pop, and Jazz. 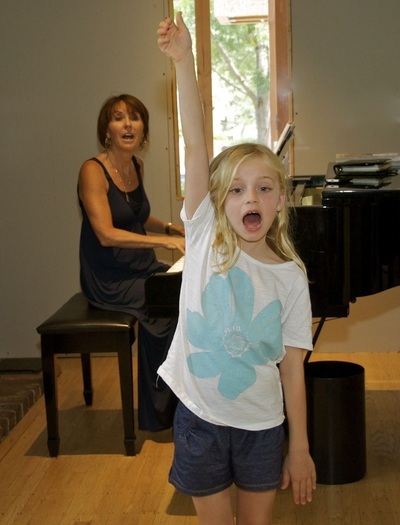 Children - developing healthy vocal skills and confident stage presence at a young age. Adolescents - rehearsing for school productions or preparing for college auditions. 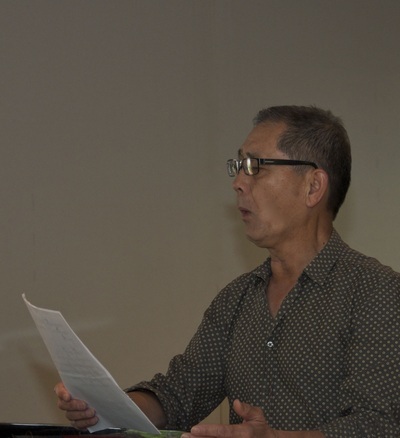 Adults - developing their technique and confidence to sing for the first time along with ongoing skill development.
" ﻿I want to thank Loree for the wonderful way she has worked with our daughter these past years. 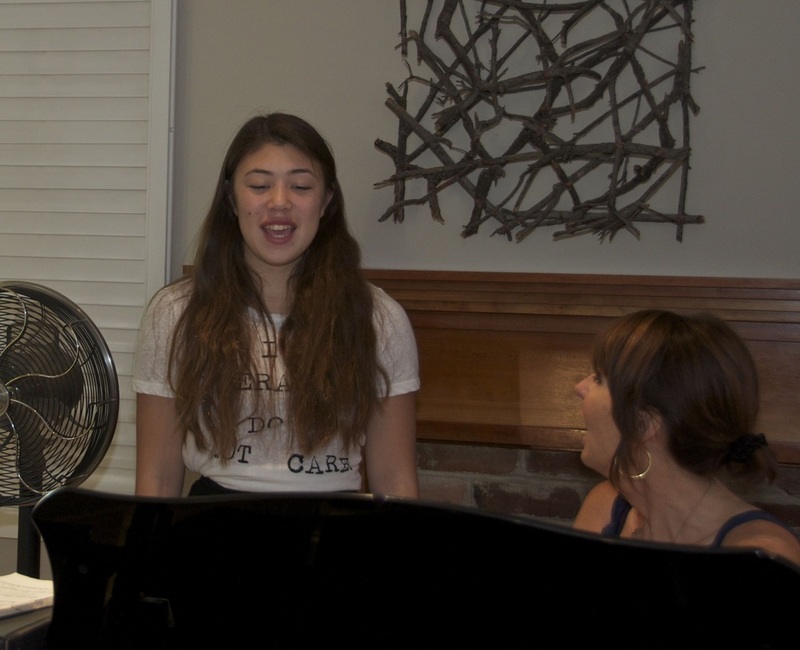 In prepping her for her first big audition, you've stressed ﻿good ﻿warm up practice, proper vocal technique, & helped lay the foundation for her to find success in musical theatre. So glad we were led to you! ﻿﻿ ﻿"
" ﻿﻿﻿I am a college student at UC Berkeley (formerly Diablo Valley College) & I have taken voice lessons with Loree Capper for more than a year. I have gained so much more than I would have with anyone else. Her extensive background in musical theater has really been helpful to me, especially when it comes to preparing for auditions. Becoming more comfortable with auditions helped me land my first lead role. She pushes me beyond my comfort zone in singing challenging songs that a year ago I could only dream of singing. I've grown, not only as a singer & an actress with Loree, but also a more confident person ready to take on the world! " 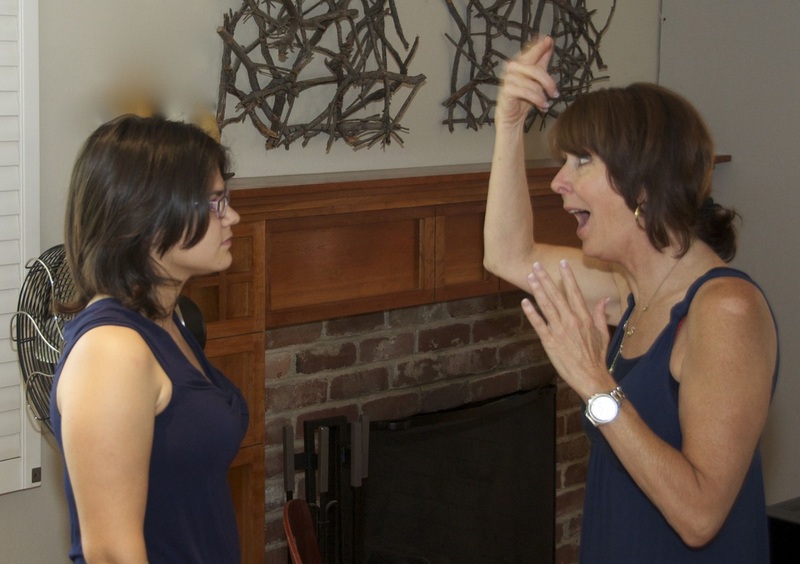 " ﻿One of the many﻿ things that I appreciate about Loree is her flexibility. Many times I've had to learn music for a last minute audition that I have been called in for or I've had to cancel my lesson because I've booked a job. She has always accommodated my schedule. She is a beautiful person with a wealth of experience and knowledge and she is so gracious in sharing it all with me.﻿ "
Loree offers both private and group instruction to all age groups. She can also accommodate combination sessions such as Voice-Music Theory or Voice-Piano instruction upon request. She teaches year-round at her music studio, which is conveniently located near downtown Walnut Creek, CA. While Loree is flexible and accommodating to scheduling changes, she does request for a courtesy notice of cancellation in advance.